We’d love your help. 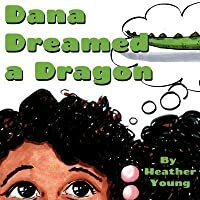 Let us know what’s wrong with this preview of Dana Dreamed a Dragon by Heather Young. Dana is an adventurous girl and who better to go on adventures with than a dragon. What would YOU do if you had a dragon best friend? A simple and easy to read, rhyming picture book. Great for the beginning reader to read with an adult or alone. Also, designed to be easy for the dyslexic reader to read without feeling like a baby book. 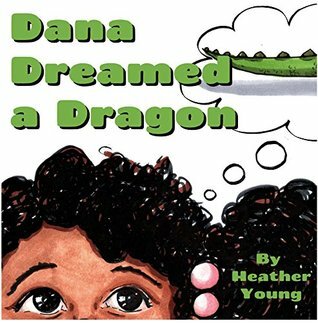 To ask other readers questions about Dana Dreamed a Dragon, please sign up.